Restrata has worked on numerous security projects globally, entering at both early design stages and later in the project. Based on our experience, there are several reasons to engage security consultants in the early stage of design to ensure a sound security strategy and avoid additional and unexpected costs. 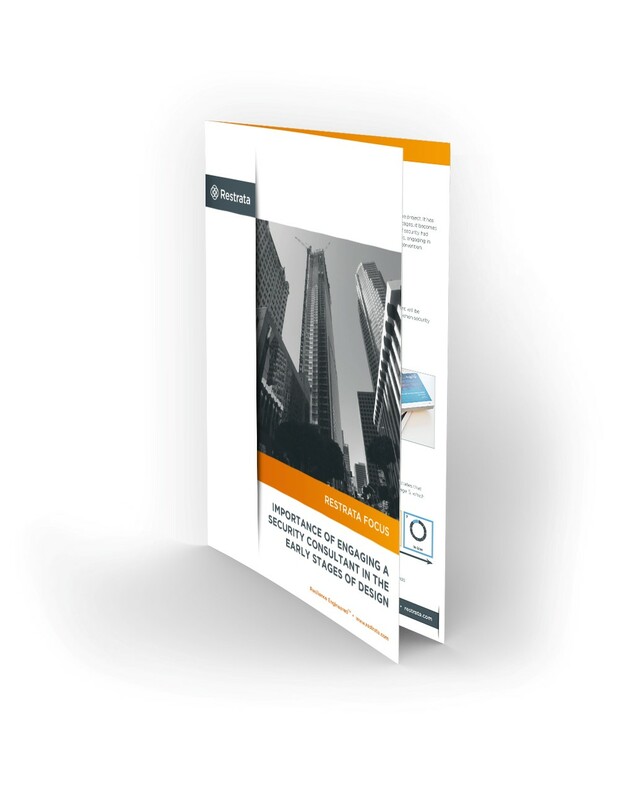 Download our free white paper and learn more about our experience, international best practice and how you will benefit from considering safety earlier in the design process. Restrata is unique in our ability to consult, design, deliver, manage and outsource in line with client requirements to build resilience. Keeping technology at the heart of everything we do allows us to focus on improving efficiency and effectiveness, whilst keeping costs low.